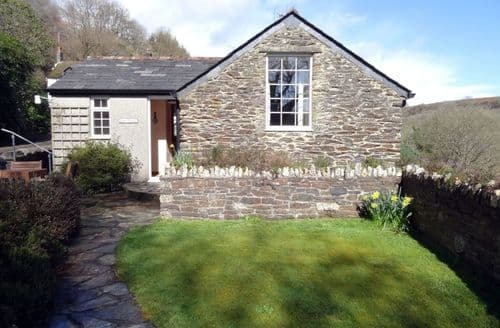 We are pleased to offer S101706 as a new property for 2015. 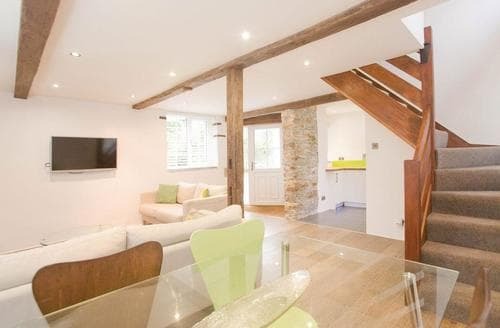 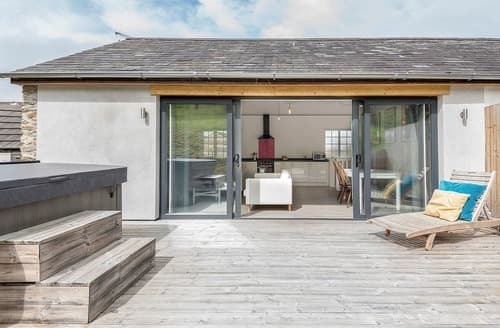 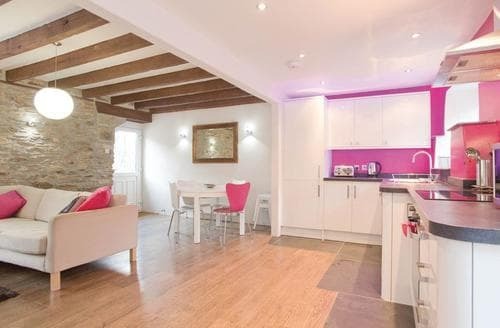 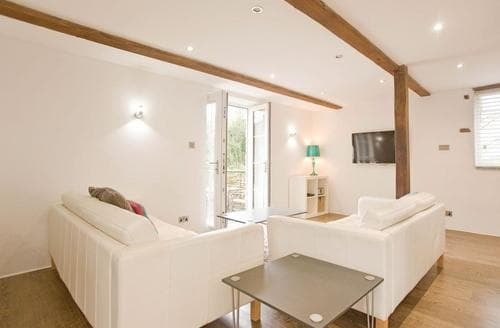 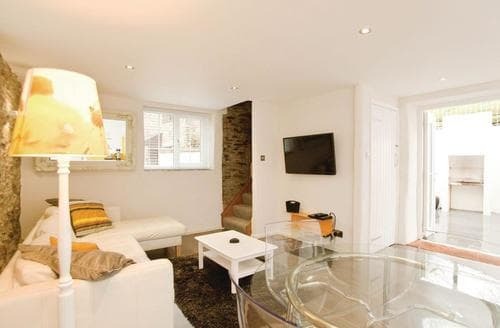 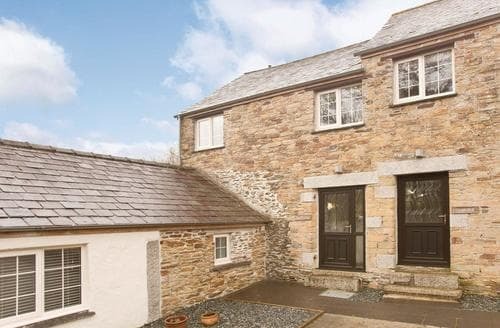 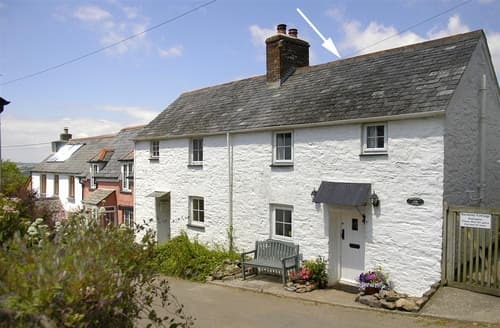 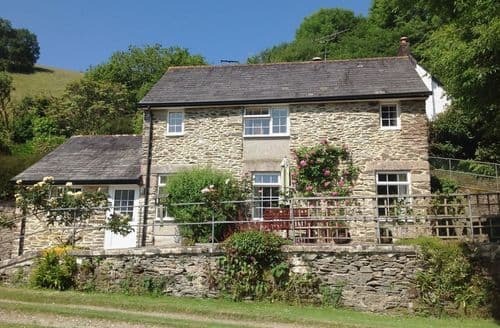 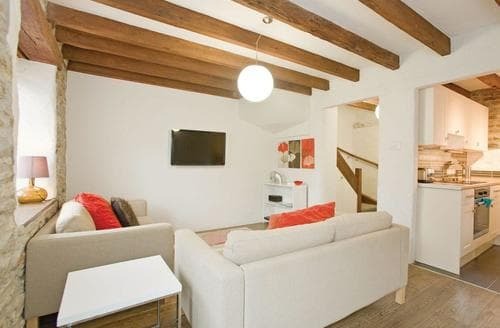 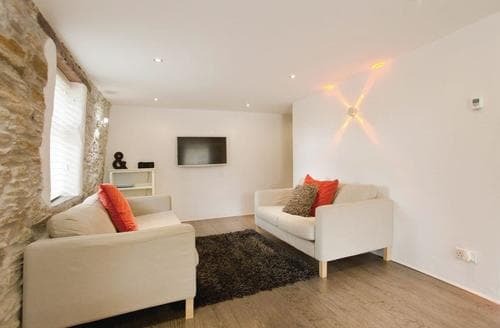 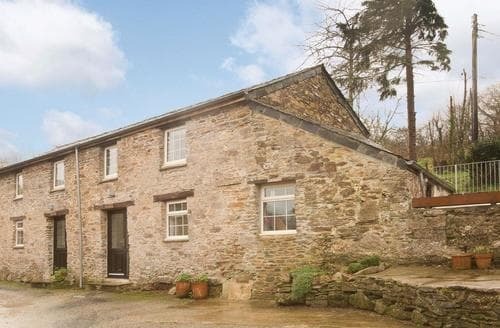 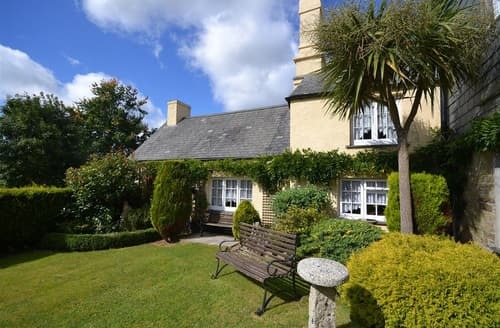 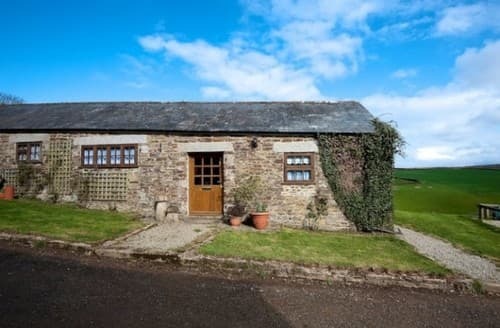 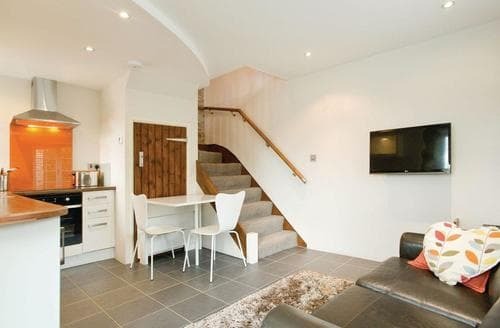 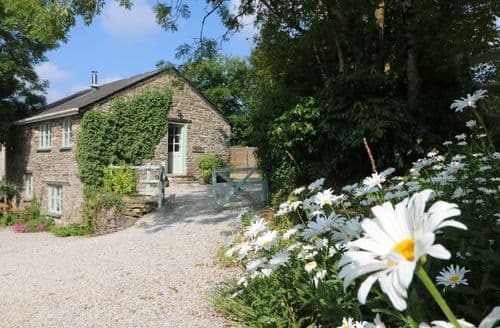 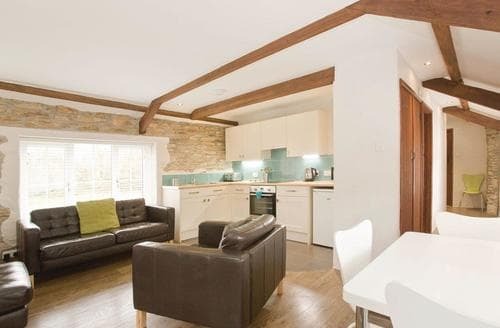 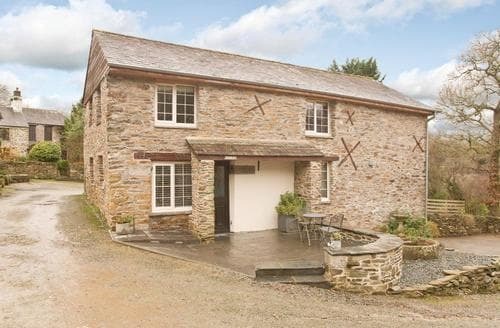 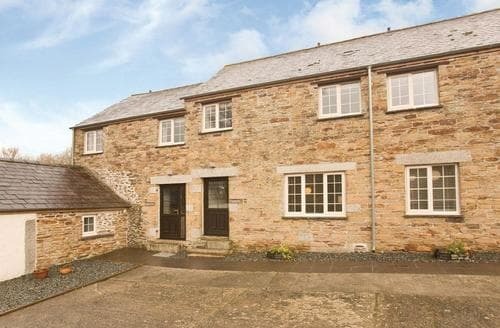 A lovely sympathetically converted barn, traditionally furnished and well equipped. 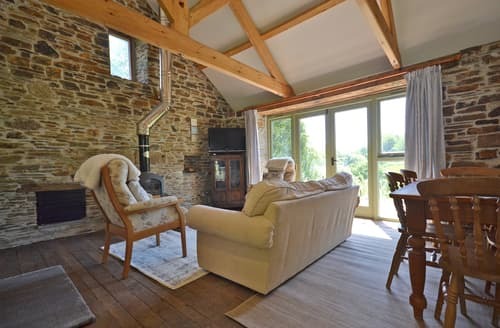 The whole feel is cosy, welcoming and peaceful and we cannot imagine a more stress free environment in which to forget your troubles and relax totally.